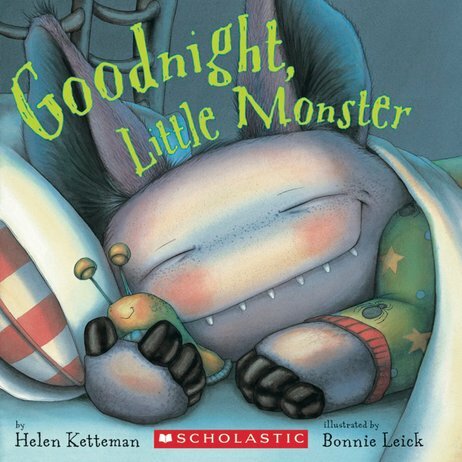 What do cute little monsters do at bedtime? Find out in this cuddly rhyming story, where yucky bugs meet bedtime hugs! One cute little monster is off to bed. Time to brush his fangs and pick bugs off his head. He’ll have a yummy snack of worm juice and beetle bread. But will there be scary children lurking under the bed…? The perfect bedtime story to enjoy after you’ve brushed your fangs, trimmed your claws and put your pyjamas on. Sweet, funny, cosy and just monstrous enough. Nothing to be scared of, and everything to love!